Check out all the fun printables and activities that are available for the classroom. From bulletin board ideas, to indoor recess activities, and testing coloring pages, there is sure to be something you'll enjoy in the following categories. 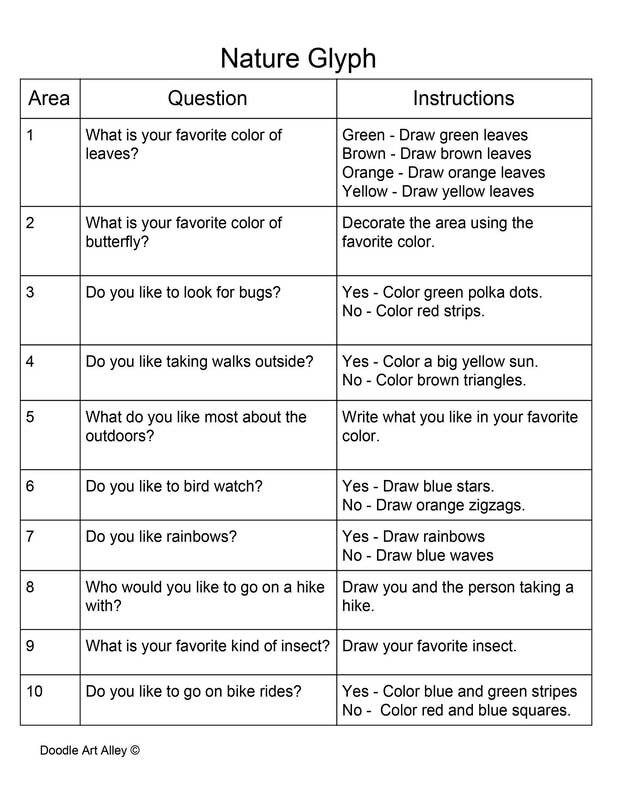 These pages work great for a wide variety of grades and ages and are easy and free to print! Feel free to contact me with any ideas or suggestions of printables you could use in your classroom. 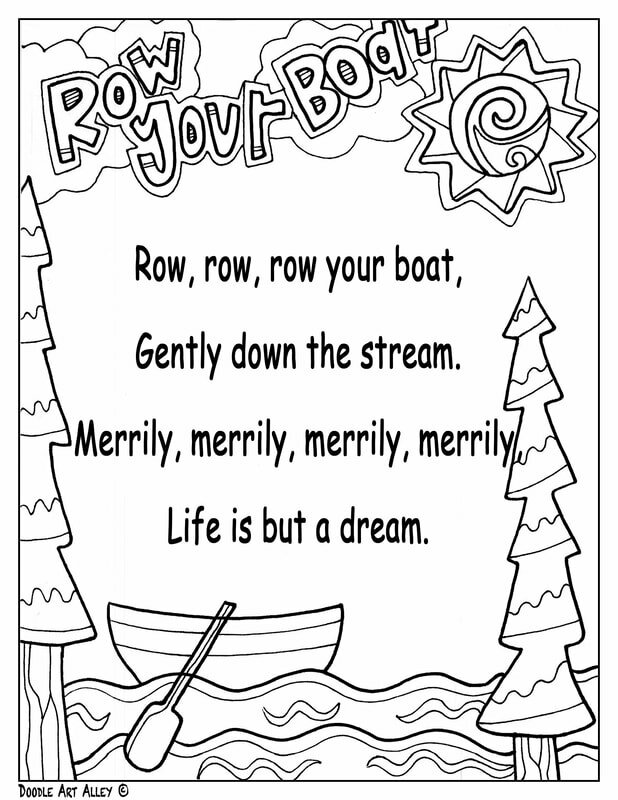 Make sure to take a look at my School Environment pages for some school management coloring printables and more motivating and positive coloring pages. These pages can easily be used in your classroom. Take some time to sign up for my Newsletter (Doodle Diaries), so you can stay up to date with new coloring pages and more!